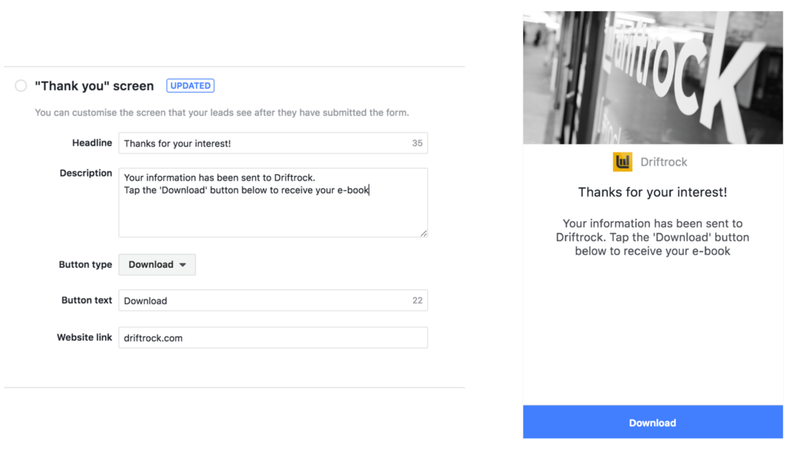 Arguably the most exciting improvement, Facebook has updated the ‘Thank You’ screen that appears after a user submits a lead form! Previously, once a lead form was submitted, the user was shown a standard ‘Thank You’ screen with a ‘View Website’ button which directed them to a specific webpage. However, this page was not customisable. With Facebook’s Custom ‘Thank You’ screen, you are now able to customise this page, allowing you to further engage with the user. This functionality is especially important for marketers who want to offer downloadable content such as e-books or e-brochures. The user can now be shown a ‘Download’ button on the ‘Thank You’ page which directs them to the webpage from which they can download the requested item. Facebook have now enabled the editing of the Headline text in a lead form. This allows for a more tailored messaging. Instead of the previous standard ‘Learn more by providing your info below’ message dictated by the CTA, you are now able to customise this for your target users. In this example we've used 'Request an e-book'. 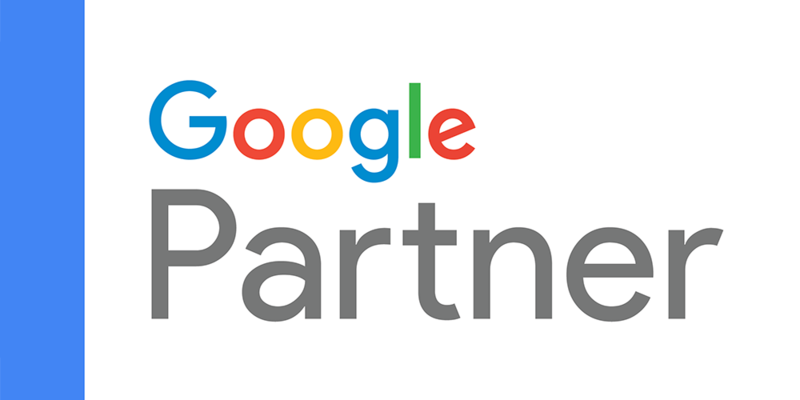 Want to find out more about our lead ads solutions, and how we can skyrocket your lead gen?